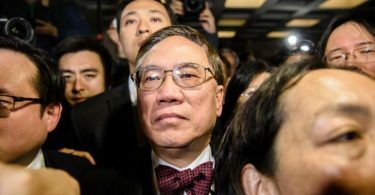 Hong Kong’s richest man Li Ka-shing has said that he will not nominate a candidate in the chief executive race so as not to offend anyone. Li Ka-shing. Photo: Li Ka Shing Foundation. The nominations from electors are public but the voting on March 26 will be conducted through a secret ballot. He said there were two main principles that every contender should achieve, including effectively implementing “One Country, Two Systems” and the rule of law. “I would say that these four could achieve them, stand strong on these two principles,” he said. He added that he would “slowly read through the election platforms” on Sunday. Among the four candidates, Lam is the only one who has yet to issue a full election platform. In the 2002 and 2007 elections, Li nominated the winning candidates. 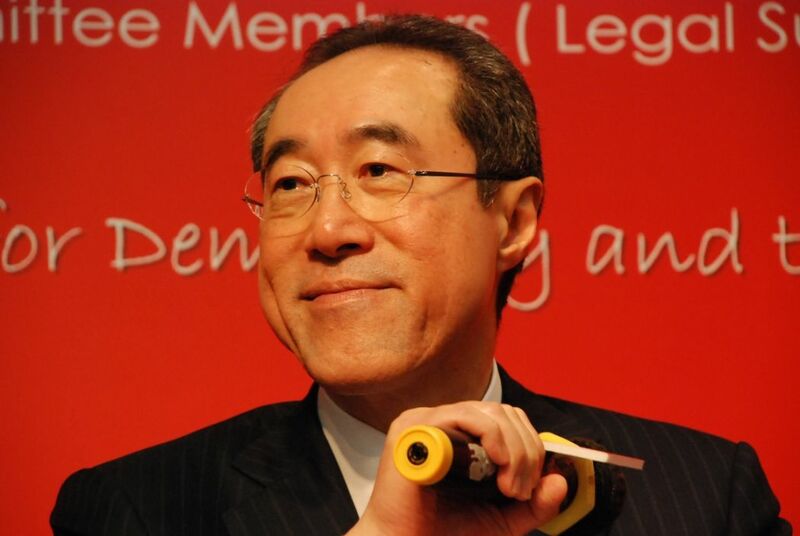 In the last election in 2012, he nominated former chief secretary Henry Tang Ying-yen, who eventually lost to Leung Chun-ying. Li said on Sunday after a charity event held by his foundation that he nominated Tang early on and knew that Tang would not be elected two weeks before voting day, but he still voted for him. Henry Tang. File Photo: Wikimedia Commons. His elder son Victor Li Tzar-kuoi will likely nominate Carrie Lam, while his younger son Richard Li Tzar-kai has yet to reveal his intentions. Li said that they can make their own decisions, as both of them are over 50. He said he would not speak about private matters when asked if he met with state leader Zhang Dejiang recently to discuss the election. Li later issued a written response through PR assistants which dismissed claims of Beijing meddling in the election and claims of him being pressured. “I believe in president Xi Jinping’s determination, his guarantee that the ‘One Country, Two Systems’ principle is unshakable and will not lose shape,” he said. 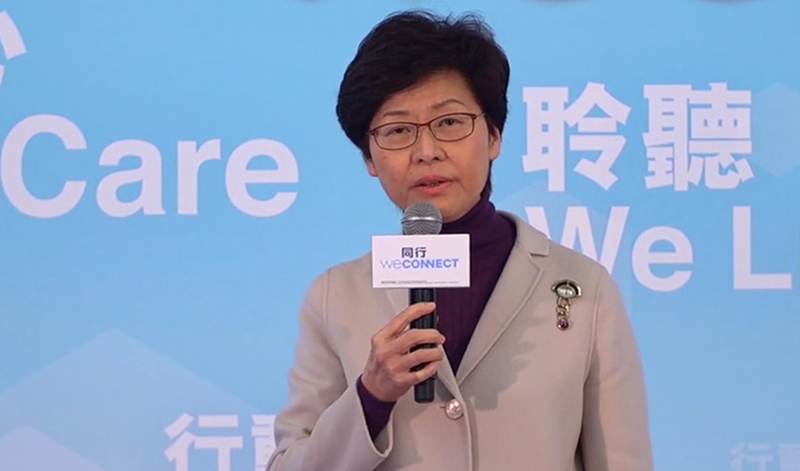 “It is understandable for the central government to care about Hong Kong’s system. 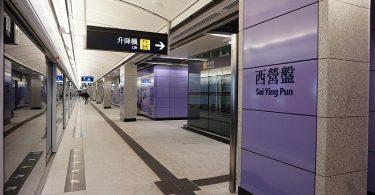 Having a bias and being self-centred is irrational and will get Hong Kong stuck,” he said. He also dismissed the label “CY2.0” – another Leung Chun-ying – which is commonly used to refer to Carrie Lam. He said politics was not a zero-sum game and that any political language used without reason is naive and unfair to Lam. Meanwhile, Education Secretary Eddie Ng Hak-kim responded to Lam’s claims that the current administration’s education policies are inadequate by saying that the entire government is responsible for education policies. “The Education Bureau is of course responsible for important education policies, but when they are implemented, inside the government, we need the whole team’s support,” he said. 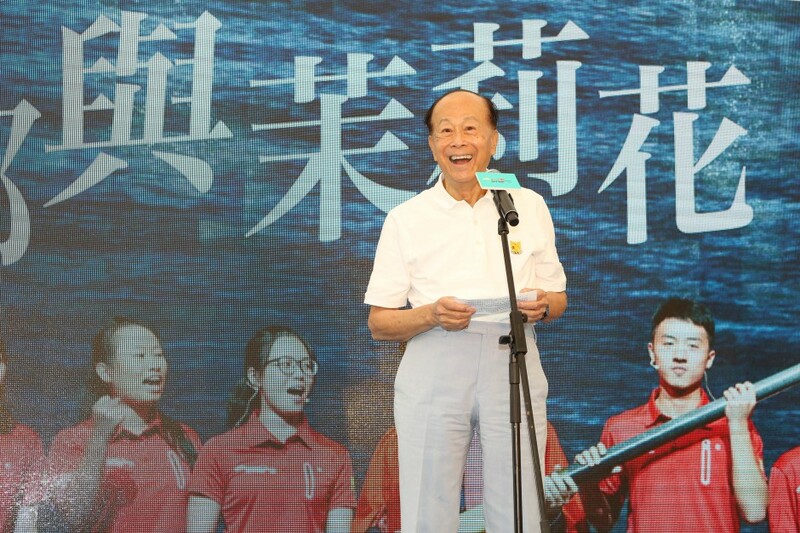 Jasper Tsang, the former Legislative Council president, previously said that Lam is responsible for the education policies as well. The nomination period for the small-circle chief executive race runs from February 14 to March 1. The main contenders are former chief secretary Carrie Lam, lawmaker Regina Ip, ex-judge Woo Kwok-hing and former finance chief John Tsang. The election takes place on March 26.